SHRA research ranges in scope and content, but more often than not our historical inquiry leads us into archives where primary sources are housed. These repositories of historic materials are where we gather documents such as letters, reports, memoranda, photographs, and other items that aid in unraveling the history behind the natural and built environments. Below is a list of the most common archival facilities we visit. 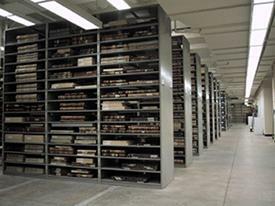 The National Archives and Records Administration is the United States’ official record keeper. NARA is a federal government agency that preserves collections of documents that capture important events in American history. NARA organizes and maintains these documents and makes them available for research purposes. While the original National Archives sits on Pennsylvania Avenue in Washington D.C., NARA operates regional branches across the United States, including in Seattle, Atlanta, Boston, and Chicago. The agency has attempted to regionalize its materials so that researchers can find the records that relate to their area in a facility closer than Washington, D.C. SHRA researchers have conducted research at several NARA locations and have navigated the records of numerous federal agencies, including the Bureau of Reclamation, Geological Survey, Secretary of the Interior, Army Corps of Engineers, and myriad others. Some of the NARA branches where SHRA has worked include Seattle, San Bruno, Riverside, Denver, Kansas City, Fort Worth, and College Park. For more information on the history of the National Archives, check out SHRA’s blog on “Making and Keeping History.” Also check out SHRA’s blog on why the NARA branch in College Park is a favorite research destination. Most if not all states in the United States have a state archive to assist state agencies with the efficient management of their records. State archives are also tasked with preserving state records that possess enduring value. These repositories act as a place where anyone can access public information that is no longer directly relevant to daily government operations. SHRA researchers have visited state archives across the country and have examined territorial, gubernatorial, attorney general, and fish and game department records, among others. SHRA has researched in the California, Washington, Arizona, and New Mexico state archives, among others. Special collections departments often exist within university libraries. Like NARA and state archives, special collections also seek to store, protect, and provide access to rare or unique archival materials. However, archival collections housed in university special collections are often more diverse in their topics, formats, and time periods and usually are not related to government activities. 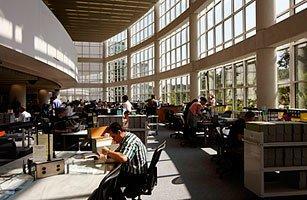 For example, a special collections facility might retain personal, business, or non-profit papers and records. And graduates of a university who go on to have significant careers frequently bequest their papers to their alma mater. 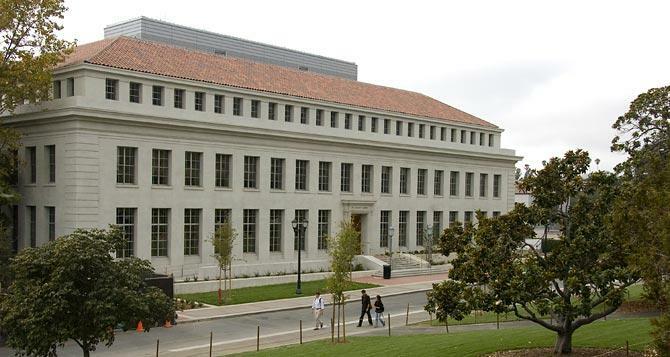 University archives and special collections that SHRA has worked in include those at Arizona State University, Rutgers University, and the Bancroft Library at UC Berkeley, among others. 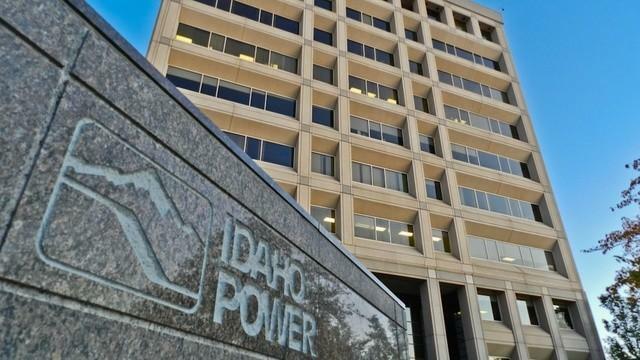 While the intent behind corporate archives mirrors that of collections found in university, state, or national archives, corporate archives are often focused on preserving the corporate memory of a business. The documents housed in corporate archives frequently capture a company’s origins, development, and operations. Corporate archives are not always open to the public and often require permission for research access. 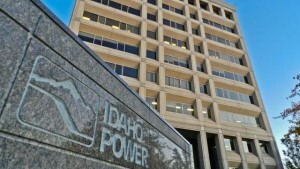 SHRA has worked in the corporate archives of Idaho Power and the Salt River Project, among others. Cities and counties with available funding often store and provide access to historic government records in locally maintained archival facilities. For smaller cities and counties, the city or county clerk provides this function, instead. 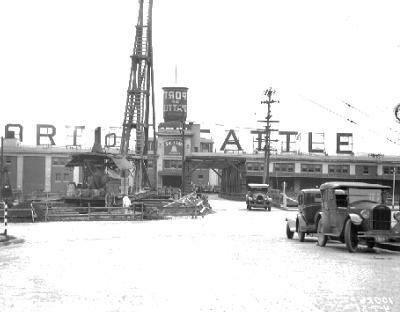 A favorite local government archive in which SHRA has logged many research hours is the Seattle Municipal Archives, which houses, among other things, an amazing collection of historic photos. Research libraries exist across the United States and are often private, nonprofit institutions. Diverse in nature, research library collections not only contain archival material, but also rare books and sometimes art. 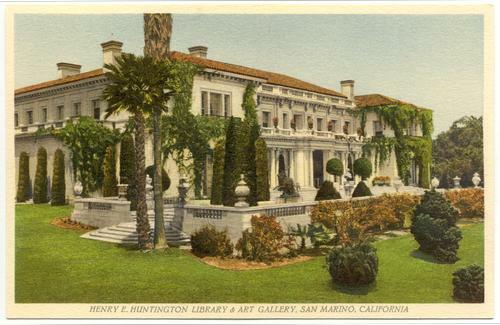 An example of a research library is The Huntington, located in San Marino, California. Not only does the Huntington Library possess an unsurpassed collection of materials on the American West, but it also boasts 120 acres of botanical gardens.